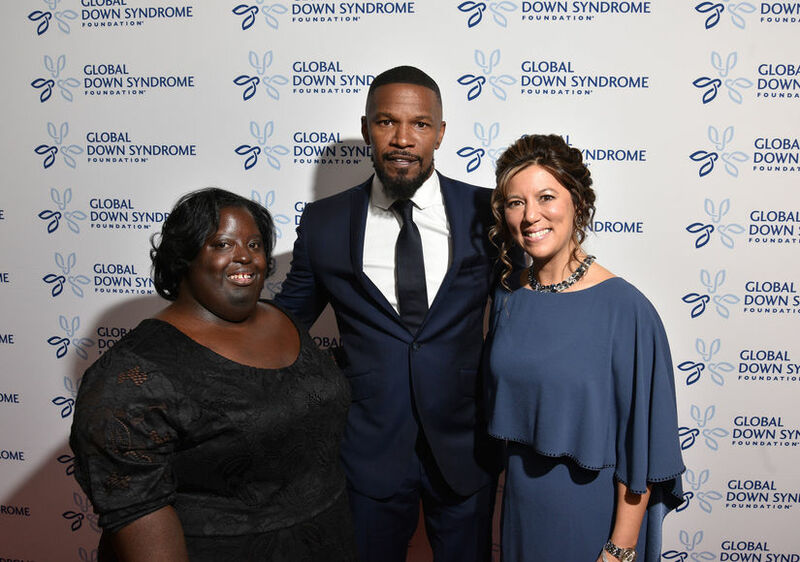 On Sunday, “Extra’s” Jerry Penacoli spoke with Jamie Foxx at the Global Down Syndrome Foundation’s annual fashion show and gala as he was getting ready for a big milestone! 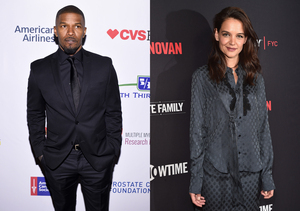 The Oscar winner said he is a “California 50” when asked his secret for looking so good. Joe and Sofía aren’t big cooks, so he revealed that her son Manolo will be taking over the kitchen on Thanksgiving.